The singer plans to open a new club in Detroit. camera (Taylor Hill/Getty Images) Aretha Franklin performs during the 2017 Tribeca Film Festival Opening Gala premiere of "Clive Davis: The Soundtrack of our Lives" at Radio City Music Hall, April 19, 2017 in New York City. 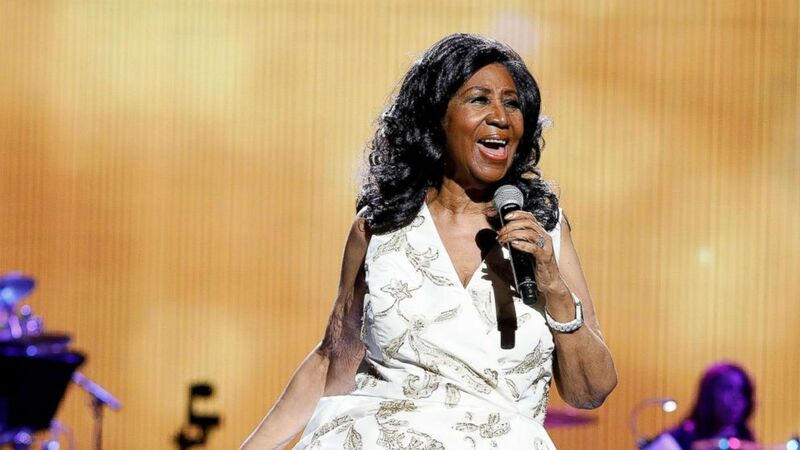 Aretha Franklin announced earlier this year that she will be retiring from touring at the end of 2017, and now the Queen of Soul has revealed a new "retirement plan": She wants to open a nightclub in her hometown of Detroit where she'd occasionally perform. Franklin told the Detroit Free Press that the venue would be an intimate club called -- what else? -- Aretha's, which would be located downtown. "From time to time I would sing," she explained, "and of course, I would have special artists come in to perform for the city that people in Detroit like -- Detroit favorites." Franklin, 75, said she's been talking with local real estate agents about the club, and also is looking for investors. Meanwhile, she told the newspaper that she also is preparing to move from her current home in the Detroit suburb of Bloomfield Hills back to the Motor City. "I'm cleaning house," she said. "I'm going to be moving back into Detroit, and I'm just getting things ready for that. My granddaughter just went to college, so I'm spending time with my grandchildren." In addition, Franklin revealed that she's "readying the new CD" she's been working on with her music mentor Clive Davis, which will reportedly feature some tracks produced by Stevie Wonder. Franklin currently has two concerts on her 2017 tour schedule: an Aug. 26 show in Philadelphia and a Sept. 3 gig in the Chicago suburb of Highland Park, Illinois. She also is slated to play the 2018 Toronto Jazz Festival on June 28.